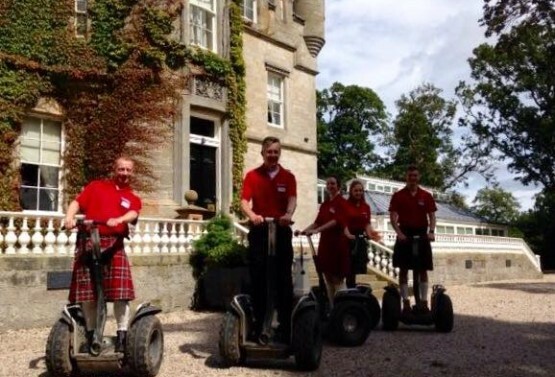 To celebrate our first anniversary we are opening the castle doors for individuals to stay in August… and… as a happy coincidence it coincides with the Edinburgh Festival. 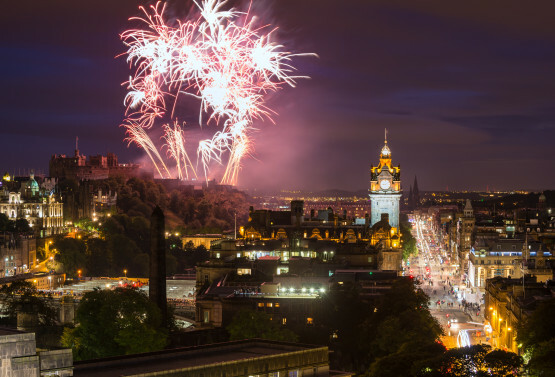 Fact… Edinburgh is busy in August and accommodation is hard to find – 1 festival (5 to 26 August), 7 double rooms, 1 suite with 2 bedrooms, 24 days availability. Technically we can rest 384 sleepy festival going heads – in luxury and in a castle – from £295 per double room throughout August! 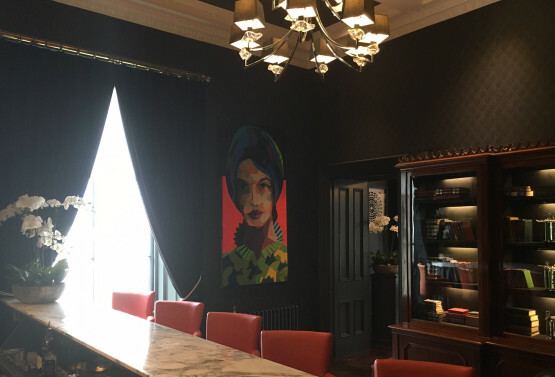 Whether you lean towards the avant-garde or mainstream, the classics or quite frankly the outrageous you are invited to stay with us. 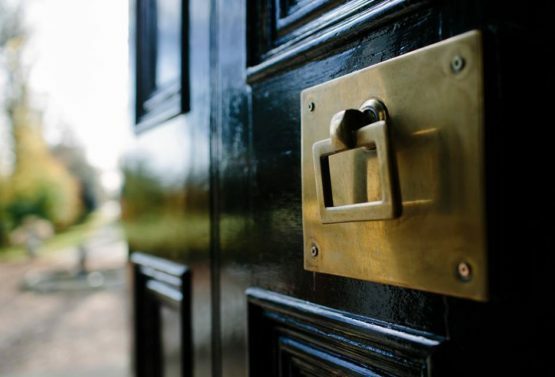 Rooms and Suites… from £295 per night inclusive of Scottish Breakfast and VAT. Email us and quote ‘FRINGE’ to reserve your room in the castle between 1 and 31 August 2016. Emma Howden is joining the team to look after our younger guests while Mum and Dad are playing tennis in the grounds or popping into Edinburgh for a night out. 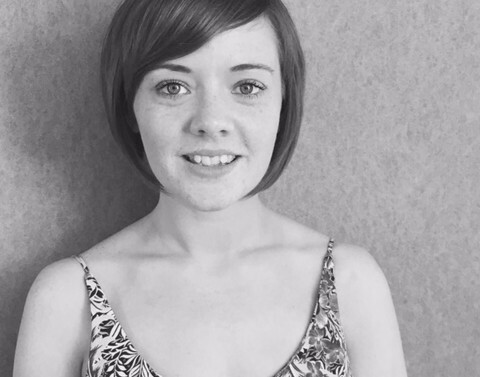 Emma spent 5 years in Paris, Australia and then London working as a Nanny before coming back to Scotland to undertake a Montessori education course. The children she looked after during her spell as a nanny were aged from babies to 12 years old. Her organisational skills, patience and sense of fun come in extremely useful when looking after children. Welcome Emma. A short post to share a glorious image from the Walled Garden taken by David the Castle’s Head Gardener. 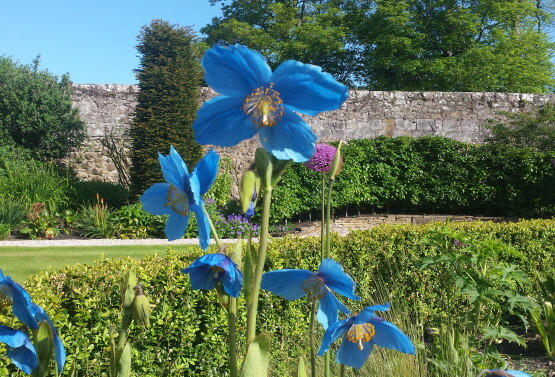 Beautiful delicate pale blue Meconopsis – and a cheeky Alium photo bombing in the background. 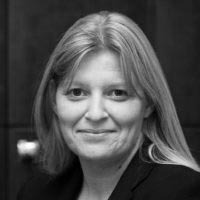 It gives us great pleasure in welcoming Caroline to our Carlowrie Team as Business Development Manager. Already Caroline has settled in very well. 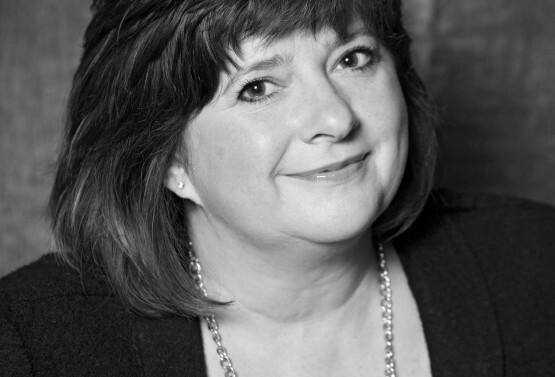 Caroline has a strong passion for luxury and independently owned properties, with an industry experience of over 30 years’ its clear to say that we are more than happy to have Caroline as part of the Carlowrie Team. Prepare for a Wilde Thyme! We are excited to announce that we are partnering with award winning caterers, Wilde Thyme at the Castle. 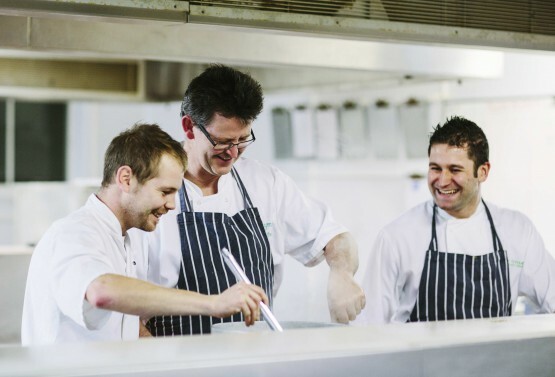 Wilde Thyme have exclusivity at Carlowrie and Andrew Hamer, MD, and his team are a pleasure to work with, being true professionals in every sense of the word and were winners in the “Best UK Event Caterer” category at the UK Event Awards 2013. Their food and service are first class and we are looking forward to the year ahead, planning weddings, corporate and private events together. For more information on Wilde Thyme, please contact our dedicated Events Manager, Ilona McLaren.